The results obtained by KION Baoli are excellent just twelve months after its entry onto the Italian market. In fact, forklift truck number 200 was delivered just a few days ago; it was a 2.5 ton KBE electric forklift purchased by Materiali Edili Comel, a company operating in the building sector. This success is reinforced by the number of orders, which has already reached 350 machines; a continuously growing trend. 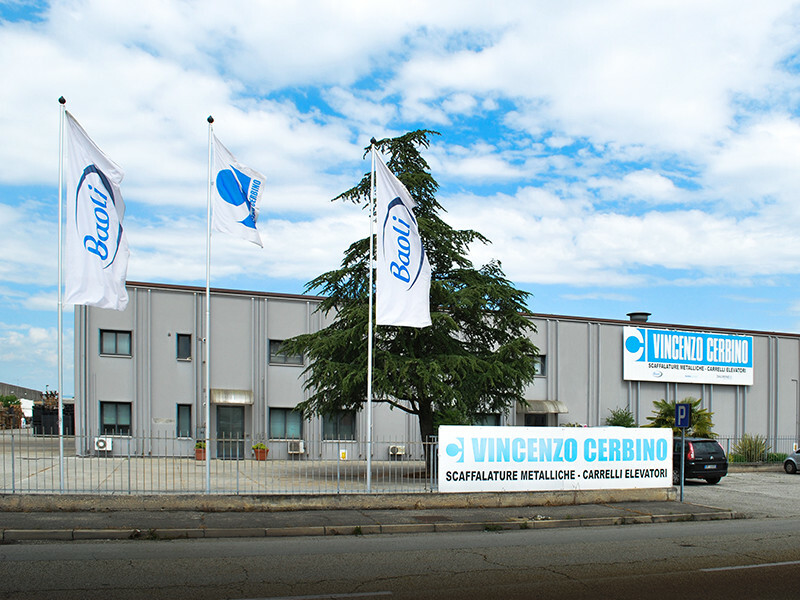 The excellent results achieved by KION Baoli in just twelve months are due to the work carried out by the new commercial network consisting of carefully selected dealers, a network which guarantees a thorough knowledge of the territory, spares parts ready for delivery, and premium level pre and after-sales support. There are already 30 dealers who have decided to come on board the KION Baoli project, and this number is constantly growing.